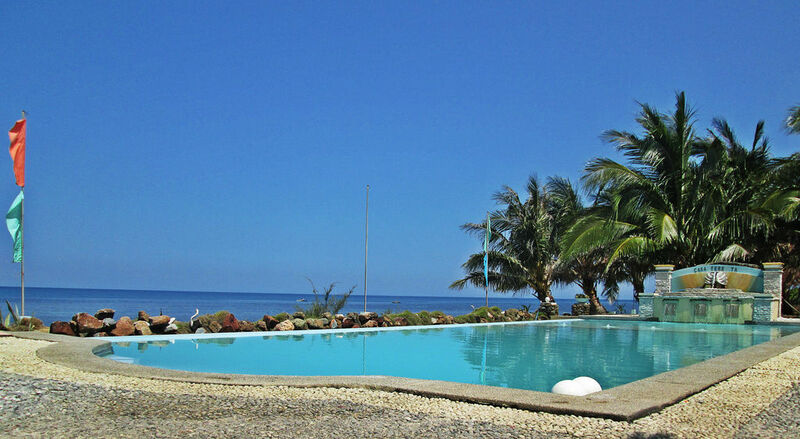 This Beach Resort is in a perfect location and is located in Barangay Caparispisan in Pagupud and offers economical accommodation for vacationers and travelers. 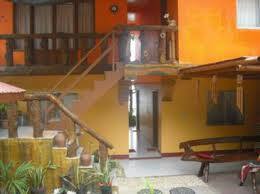 The resort is just 5 km from Pagudpud market, municipal hall and other resorts such as the Dialao Resort and the Hidden Resort. The sleepy rural coastal village of Pagudpud is situated on the most Northern tip of Luzon, in the Philippines and is about 50 miles up the seashore from Laoag City, the capital of Ilocos Norte province. 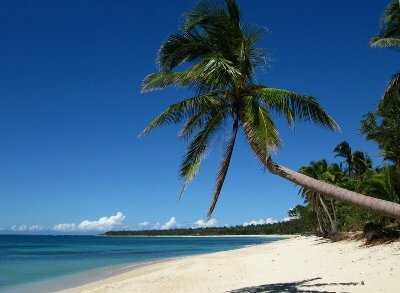 It is also around 350 miles north of Manila, you can drive, catch a motorcoach or take a flight to Laoag City. The community is situated to the north of Bangui and its now renowned windmills and inland lies the monumental Cordillera Mountain Range, the largest mountain range in the Philippines. across the other side of the mountain range lies the province of Cagayan. To the North and the West are the warm waters of the South China Sea. Many foreign tourists are today becoming enormously interested and recently one of Australia's most respected and important foreign travel writers graded Saud Beach as Number 1 on the list of the Top Ten best Asian Beaches. find Pagudpud before the tourists find out. The local region comprises genuinely gorgeous and almost deserted beaches, spectacular waterfalls, beautiful picturesque vistas, and a real genuine get away from the rat race feeling. It is no wonder that so many movies and television commercials are filmed there. imagine a beach without too many tourists, no noisy jet skis, no strip of bars and not even a McDonalds restaurant! The best element about Pagudpud is the marvellous inhabitants, get genuine Ilocano hospitality and friendliness, not only the best beach in Asia but the friendliest place in Asia.